Compete on your schedule with the official companion app for EA SPORTS SSX. 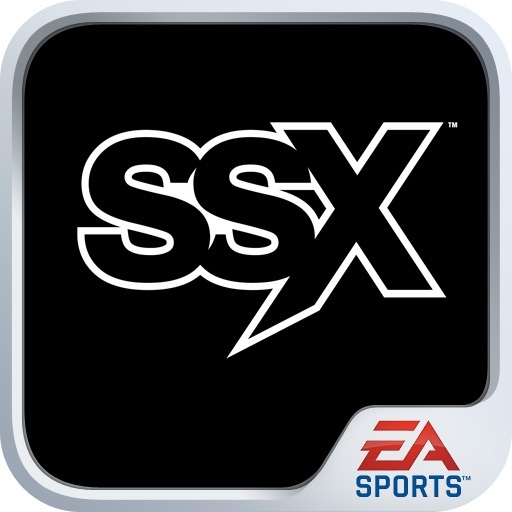 By using this app, you will be constantly connected to the online world of SSX. A modern day reinvention of one of the most critically acclaimed arcade franchises of all-time, EA SPORTS™ SSX will allow players to experience the franchise’s signature fun and adrenaline-packed gameplay across iconic mountain ranges all over the world. Using NASA topographical satellite data, we’ve mapped out a Massive World for players to explore. Throughout nine expansive mountain ranges, SSX packs reality-defying gameplay into every run letting players Race, Trick, and Survive down huge open mountains. In addition, Explore, Global Events and RiderNet - SSX’s recommendation engine - headline an online feature set that will revolutionize social competition for gamers, making it fun and easy to compete with friends on your schedule. One of the most critically-acclaimed titles coming out of E3, SSX is now featured on 14 ‘Most Anticipated Games of 2012’. SSX launches on the PlayStation®3 computer entertainment system and Xbox 360® video game system on February 28 in North America and by March 2 in the rest of the world.